Ok Estrellitas!! 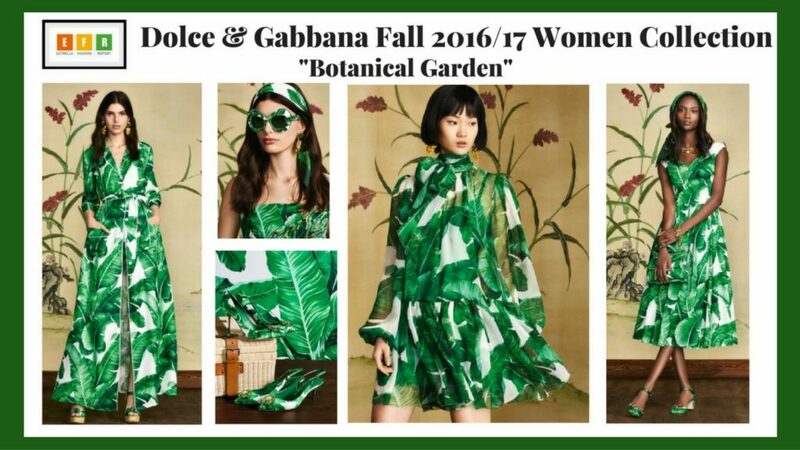 Let’s talk about the new Dolce & Gabbana Women’s Fall/Winter 2016/17 Collection titled “Botanical Garden”. 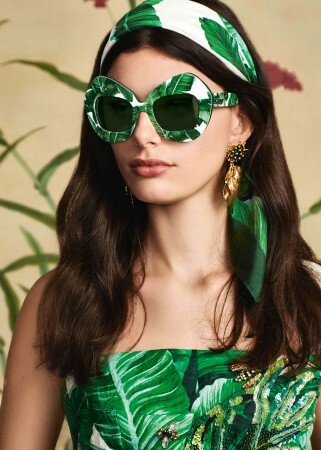 According to their website, the collection was “Inspired by the luscious trees of the Botanical Garden of Palermo”. 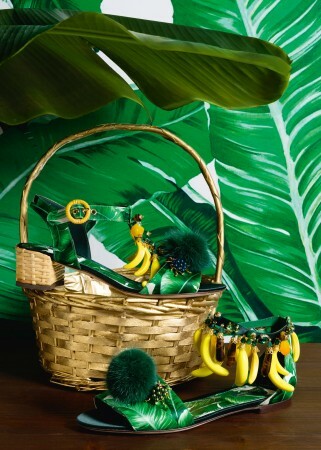 I am loving the banana details in the necklaces, shoes and crown, as well as all of the green banana leaf prints, just fabulous!!. 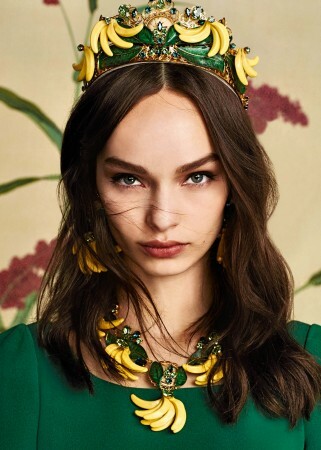 I am a huge fan of the Dolce & Gabbana brand, I just love how luxurious and intricate their designs are. Every collection always has a story behind it and they are always inspired by their native country of Italy. Whether it is family or in this case the botanical gardens, there is always something very classic and inspiring about their collections. 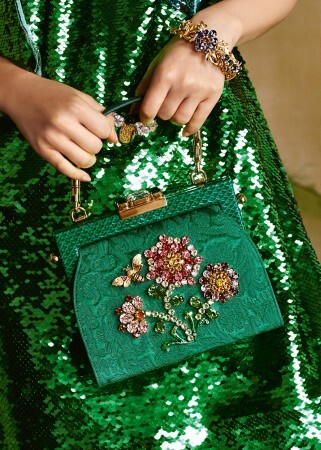 Another thing that I like about the Dolce & Gabbana brand is that every detail is thought out in every collection, from the clothes, to the shoes, to all of the other accessories such as the handbags, sunglasses, jewelry, every detail of the look is put together. 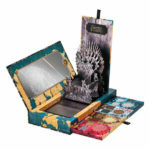 The banana leaf print also features embroidered insects and sequins, the handbags are made of wicker with some embellishments. What do you guys think of this collection? Yay or Nay?. 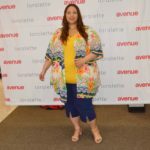 leave your comments below, let’s chat!!. I am going to with yay. 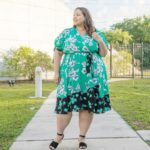 I am loving this shade of green. Great post. LOL…I agree, it’s a Yay for me too. 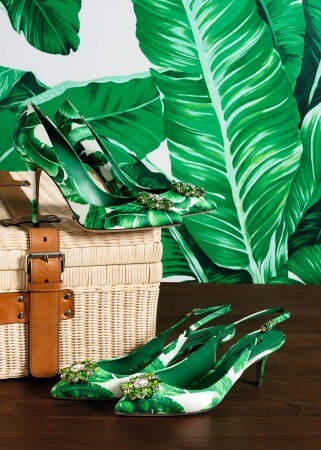 I am loving the banana leaf print.